March 1, 2016, 9:13 a.m.
national development plan if the winner-takes-all system as being practiced now persists. 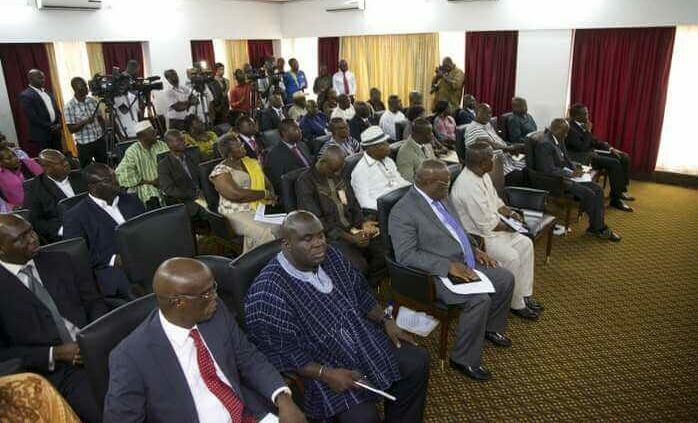 According to the house, the situation where experienced civil servants are reshuffled every four years due to political transition will not help in the execution of any well-thought-out plan in Ghana. The paramount chief of the Asokore Traditional Area in Ashanti, Nana Dr Susubiribi krobea Asante, made the observation when officials from the National Development Planning Commission (NDPC), led by its chairman, met the members of the house in Kumasi. Nana Dr Susubiribi noted that the continuous over-marginalisation of the cocoa sector, which has the capacity to absorb the youth and keep rural-urban migration at bay, as well as make rural life enjoyable, was very disturbing. 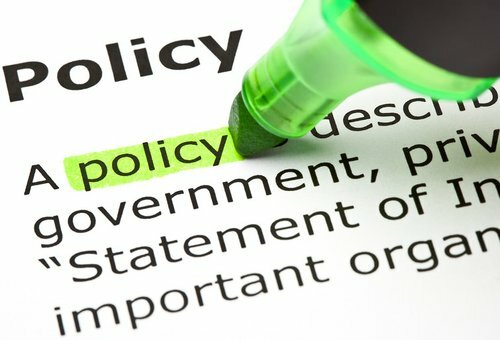 The house also expressed worry about the fact that the 40-year plan was not structured to address private sector development, which needs serious attention. The officials of the NDPC visited the house to brief Nananom, as well as solicit their views and inputs into the 40-year national development plan. The NDPC has projected that over 95 per cent of Ghanaians would be living in the urban areas, hence the need to modernise agriculture to reduce pressure on urbanisation. 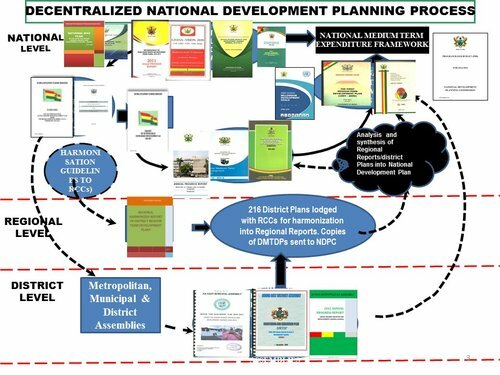 The Director-General of the commission, Dr Nii Moi Thompson, revealed that the introduction of the 40-year plan would not render political party manifesto meaningless; rather, it would support political parties to prepare their plans and programmes. That would be done in line with the national plan to avoid duplication, he added. According to him, infrastructural development, including roads and rail transport, would be prioritised. “Ghana’s population is expected to hit 50 million in the next 40 years and that places huge challenge on how to provide adequate goods and services to meet demands of the time,” he said. Dr Thompson said the interaction with the chiefs was very important, explaining their views and inputs as traditional authorities could not be underestimated.